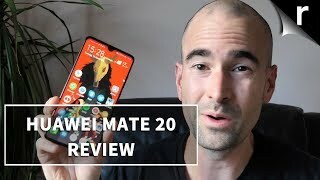 As the Huawei Mate 20 Pro stole all the spotlight after its release, the standard Huawei Mate 20 didn’t get much attention. However, it’s a slightly cheaper version with the same 7nm Kirin chipset and a decent set of features. 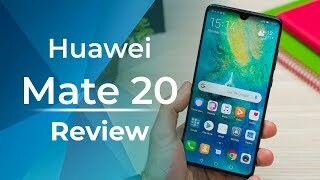 To learn more about this phone including the Huawei Mate 20 Dubai price, continue reading. 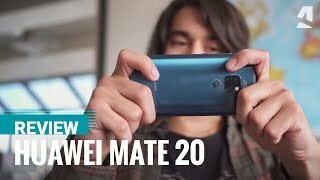 One of the best things about the Huawei Mate 20 (and the Mate 20 Pro as well) is its design. 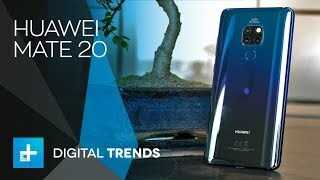 While most of the phones out there are just either copying the iPhone X or the new iPhone XS’s design or sticking to its old design, the Huawei Mate 20 comes with a new and attractive design with curved edges and the good old fingerprint scanner on the back. It’s comfortable to hold and the new Twilight color gives the phone a marvelous look. It’s easy to recognize from a distance and the triple camera setup on the back adds to it. However, the phone doesn’t offer a strong water and dust resistance and only comes with IP53 rating. Unlike the Pro version, it’s also showing lower resolution: 2244 x 1080 pixels, 18.7:9 aspect ratio and 381ppi of pixel density in it’s IPS LCD display. Users do get a 3.5mm headphone jack which is missing in the Pro version. 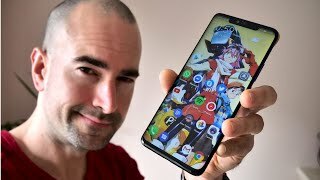 Considering the Huawei Mate 20 Dubai price, it’s surprising to see that the phone is not offering strong water resistance. 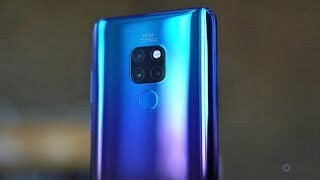 Although the Huawei Mate 20 comes with a triple camera setup just like the Pro version, there are some major differences. Users don’t get the hybrid zoom feature or 80mm 3x lens and will only find 2x optical zoom inside. The primary rear camera is a 12-megapixel one with f/1.8 aperture and 27mm wide lens, one 16-megapixel camera with f/2.2 aperture 17mm ultrawide lens and one 8-megapixel camera with f/2.4 aperture 52mm telephoto lens. As for the front camera, it’s a 24-megapixel camera with f/2.0 aperture 26mm wide lens. Users will be satisfied with its camera performance but it’s definitely not going to give popular camera phones a run for its money. The Google Pixel 3 and iPhone XR are two good camera phones you can check out that are almost in the same price range as the Huawei Mate 20 Dubai price. 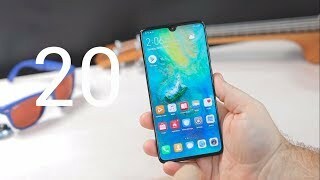 The Huawei Mate 20 is available for about AED 2800 at the moment. Price has decreased 6% from AED 7099 on 2018-12-10 to AED 6699 today.